Congo Films is opening in Lima, Peru. The inaugural celebration will be from 5 pm – 10 pm on Thursday, October. 23. The event will take place at Congo Films’ new facility at Jr. Juan Soto Bermeo 406, Surco, Lima, Peru. The festivities will include demos of new equipment, Peruvian food and Pisco drinks. Dedo Weigert, founder of Dedolight, and David Pringle, founder of Luminys (SoftSun and Lightning Strikes) will conduct master classes. We saw Dedo at Cinec the other day and I think he likes Pisco Sours (not confirmed.) Also flying in: Jan Kucera of SuperTechno and Ryo Kohno from Koto lamps of Japan. 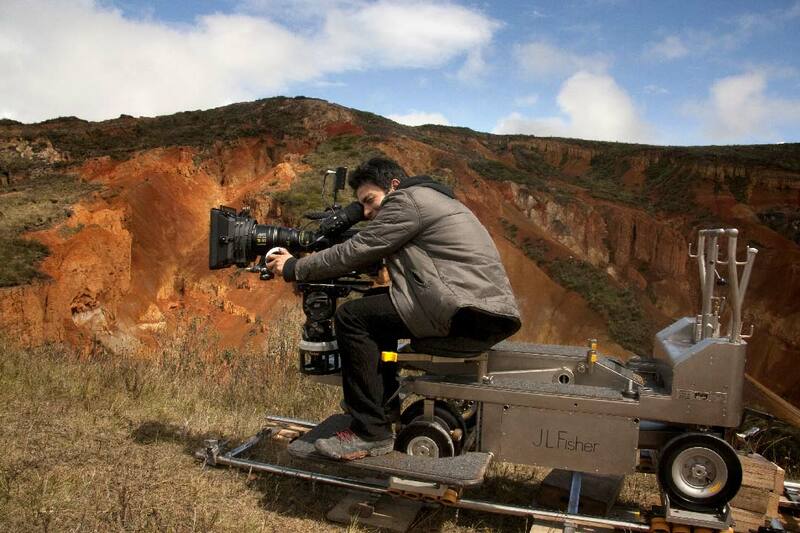 Congo Films has a substantial rental inventory of high-end equipment. 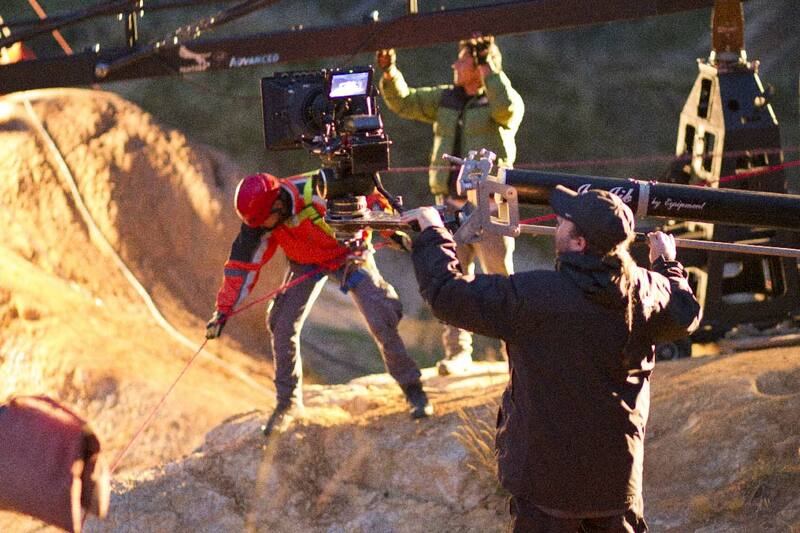 Cameras include: Alexa XT, Amira, RED Epic Dragon, Sony F55/F5, and Phantom. Lenses: Master and Ultra Primes, Zeiss Super Speeds, Cooke 5/i and S4/i, Hawk V-Lite and Vantage One T/1.0, Optimo zooms, Canon K-35, Prominar and Bausch & Lomb Vintage primes. 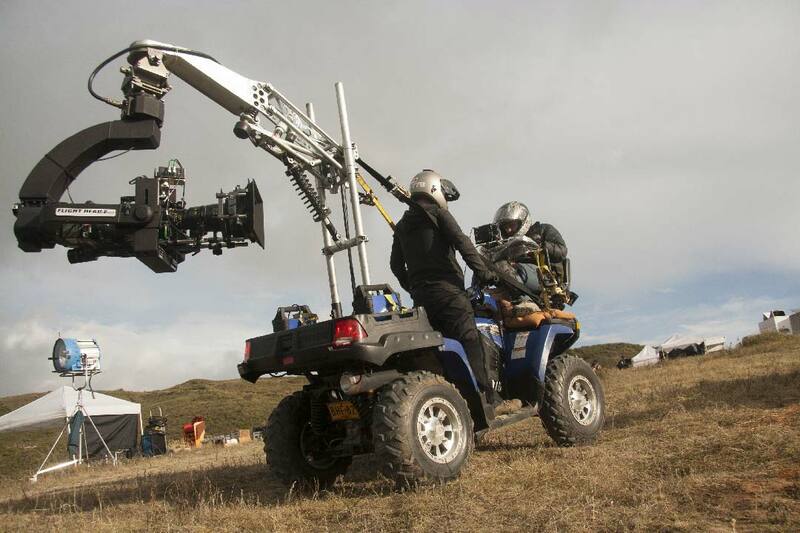 Lighting and Grip: ARRI Max, PAR and Fresnel, Dedolight, SoftSun, Lightining Strikes, K5600, Kinoflo, Mole Richardson, Russian Arm, Flight Head, Tyler, Technocrane ST-30, cranes, dollies, trucks, and generators. Lima is Congo Films’ 5th location. They already have rental facilities in Bogota and Cartagena (Colombia), Santiago (Chile) and Panama (Caribbean).